If there's anything that I love discussing, it's professional development. Whether it's about developing your skill set, networking, or getting a job, I get beyond excited to talk about it. 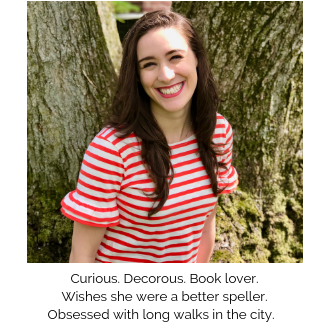 Today I'm partnering up with my friend Austen (you can read about the start of our friendship and reconnection years later here) of Keep Calm and Chiffon who interned at NYLON magazine and now works there full-time. 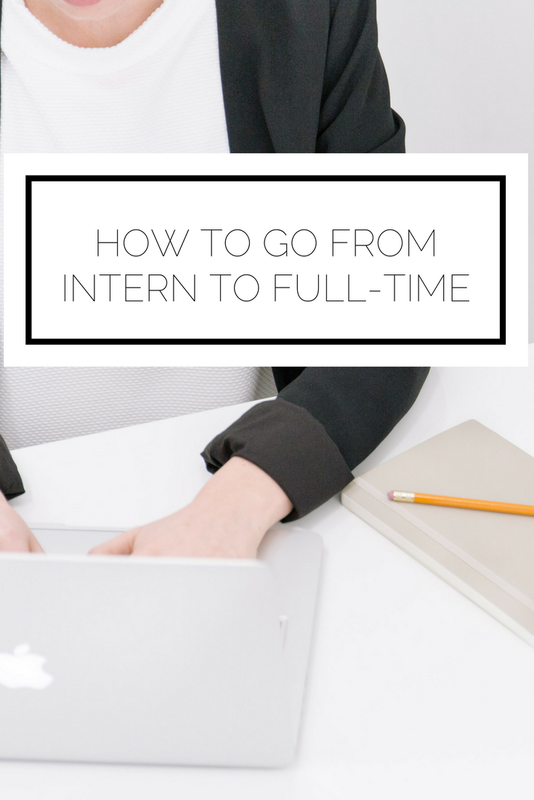 We're going to answer a series of questions about transitioning your internship to a full-time job, just like we both did (you can take a look at my IBM internship experience here and I am thrilled to say I'll be starting full-time in June)! Alyssa: Step one was to let my managers and colleagues know that I was interested. Step two was to consistently demonstrate why I would be a valuable addition to their team. The more you can aid others in their roles by making their lives easier, the more inclined they will be to want you to continue with the company. By showing genuine and enthusiastic interest, with a strong desire to learn, you can develop advocates who will help you through the hiring process. Alyssa: Not sure yet (because I haven’t started my full time role), but I’ll get back to you :) How do you recommend preparing to negotiate your offer? How do you communicate your value and make sure that you are getting the best fit and compensation? Do you have any other questions about making the transition? Any ideas we didn't share?